the past few YEARS (Yes past few years) that shows that it works really great on my skin. 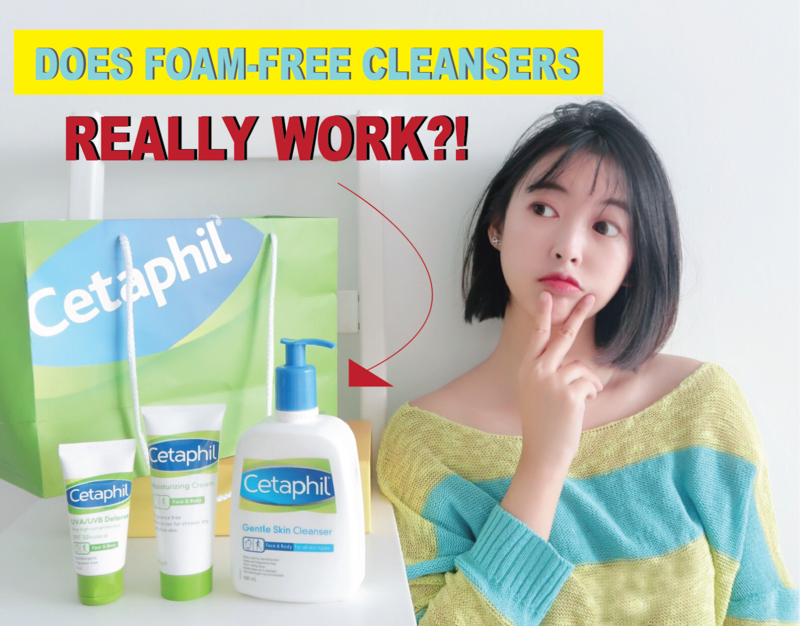 Been a fan of Cetaphil since my dermatologist recommended it back in Penang. I am used to doing my facial at aesthetic clinics (you will notice if you follow me on my blog and Instagram) and this is one brand that the experts recommended to me! I am doing PRP treatment every month, and my dermatologist strongly recommended that I avoid using soapy cleansers during the recovery stage for 5 days to 1 week. Good news for me is that I have been using this cleanser which is soap free so I don’t have anything to worry about. So all these years, even when I am not undergoing this PRP treatment, I still use Cetaphil Gentle Skin Cleanser every morning. Sometimes during night, I tend to use other brands (as you know trying new products is one of the core of my job), so I will usually review the products for my jobs during the night cleansing session. #OOTD with BATA CNY 2019 Collection!! MY FIRST BLOG OF THE YEAR!! Heng (Lucky), Huat (Prosperous) and Yeng(Stylish! Today I will share with you my new shoe collection from Bata Malaysia! you will know I am a shoe collector/ lover. I have a huge cabinet of sneakers and heels that I am obsessed with. and their shoes is super comfy and last long too. 【REVIEW】Does DERMABELL modeling mask really work? 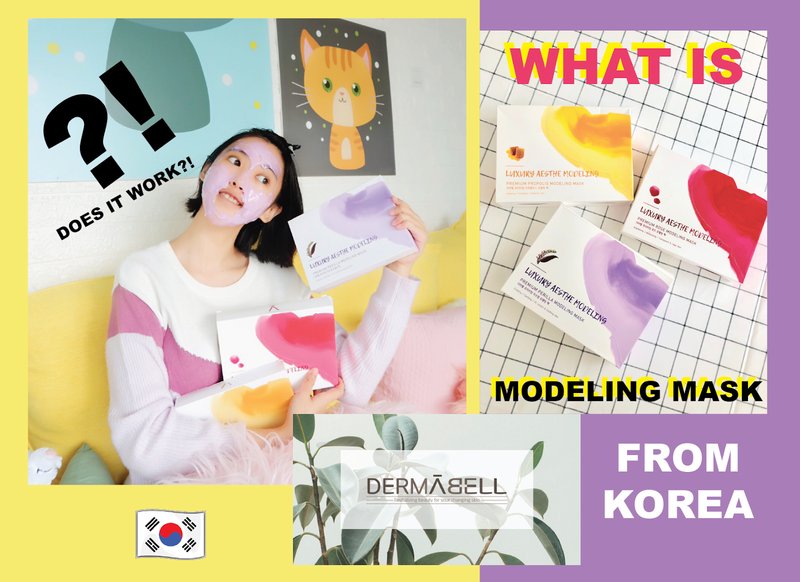 I received a parcel from Dermabell that are made in KOREA and can't wait to try it with you guys! So how extra ordinary is this MODELING MASK?! [NEW] MOST Affordable Make-up Remover in town from IN2IT! 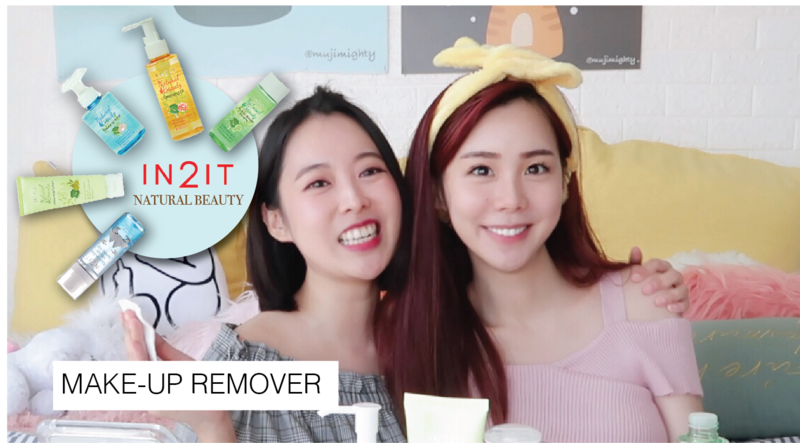 I think this is the 3rd time I am reviewing IN2IT products but this time I am trying out their make-up remover and I am so excited to invite my BFF Serene to try it together with me! Cleansing Water, Cleansing Oil, Cleansing Cream & Eye & Lip Remover that infused with many natural extracts. Some of them have different usage for a better "cleaning" work on your face! sodium hyaluronate and vitamin E! This is suitable for lazy person like me! It can uses on all over the face as easy as ABC! and with just 1 wipe almost everything gone! Cleansing Oil with natural extracts of Aloe Vera, Camellia, Rice Bran Oil and Vitamin E! Compare to cleansing water, this will remove waterproof makeup much easier! It is suitable to use on the whole face and melts with the make-up so easily. Cleansing Cream with natural extracts of aloe vera, olive oil, sodium hyaluronate and vitamin E.
Suitable for daily make-up, usage is similar with cleansing oil but this is on cream type. After cleansing with this, we found that our skin remains doink doink moisture and does not dry up the skin! Make-up remover for eyes and lip with natural extracts of aloe vera, cucumber extract and witch hazel extract! If you prefer to use eyes & lips make-up remover for perfect cleansing purpose and this one definitely nail it! but with this just 1 wipe and it's all gone forever! With its pure ice berg, Make-up Stay, Mineral Setting Mist refreshes skin throughout the day! It's formulated with Sea Star Collagen to restore skin elasticity and provides powerful antioxidant protection. 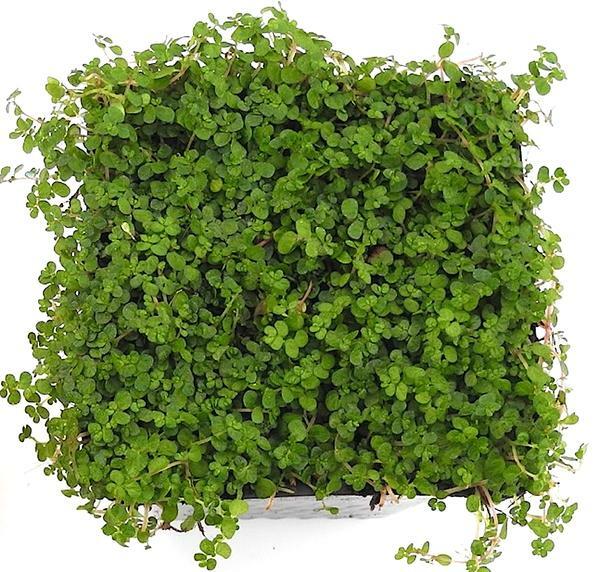 It's also infused with Aloe Vera Extract and chamomile Extract which tones and moist your skin! You can also use it as a setting spray to revive color throughout the day! Iceberg Water: Provides moisture and refreshment of all skin. Aloe Vera: Provides moisturise and soothe the skin. Seastar Collagen: Enhance skin elasticity. Chamomile Extract: Provide extra moisture to the skin. I personally love this ALOT! Serene and I did try before starting our shopping in the morning and our make-up still set perfectly at 5PM! After removing our make-up, you may apply it after moistures to soothe your skin! The water feels cooling and I definitely bring a few bottles with me on my coming trip to Dubai and Europe! As a conclusion, I can't choose which is my favourite as all of them serve a unique purpose for me! Last but not least, there is a review a.k.a BFF Make-up remover Challenge with Serene below! It's took up to almost 9 minutes, so grab some popcorn and enjoy the fun with us! 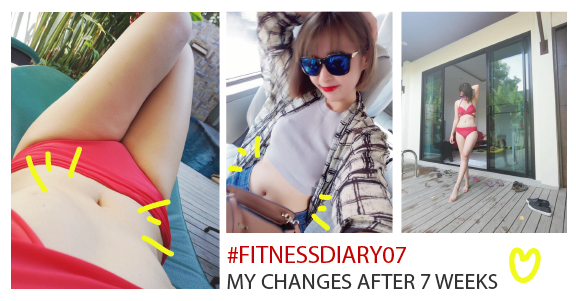 Hope you enjoy my Blog and Video and I hope to see you soon! Luxurious Dr. Morita Silk Mask is now available in Malaysia! I am so excited for this new launching of the Silk Mask by Dr. Morita before my Europe Trip! Dr Morita Silk Fiber range of masks is made from highly prized, fine and luxurious silk. Its silk mask sets comfortably to the shape of the face whilst releasing the specially formulated Dr. Morita’s essences onto skin. The previous ones is already sets perfectly, this is another level! My skin feels softer, smoother, more nourished and moisturized than ever before. Dr. Morita’s latest silk-based range is the perfect mask that combines both use of materials and high-quality ingredients.It incorporates the use of a uniquely crafted mask sheet made from the finest and strongest natural silk fiber and award winning Hyaluronic Acid formulations which contains micro molecules of Hyaluronic Acid, and 11 types of Amino Acids essences.